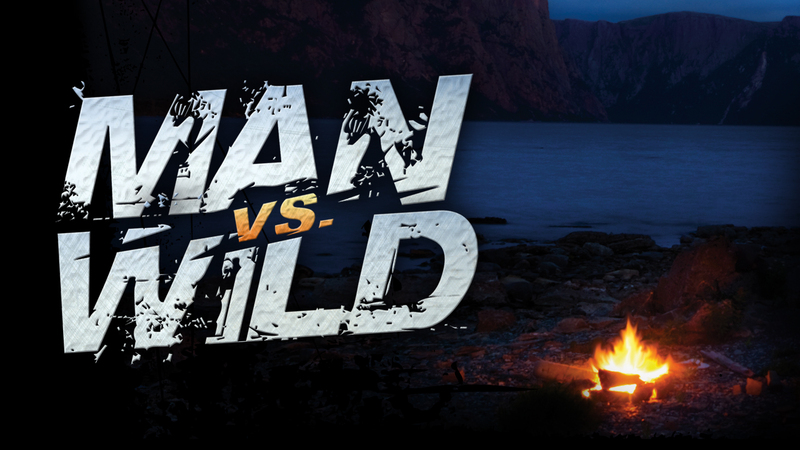 This is an reality tv show produced in United State of America and in United Kingdom (as Born survivor : Bear Grills.) This show is meant to learn to people how to survive in hostile country, environment. This show relates the adventure of Bear Grylls, also known as Edward Michael Grylls who has to find civilization in a lapse of time of one week. He has got only a knife, a bottle of water and a fire stone. 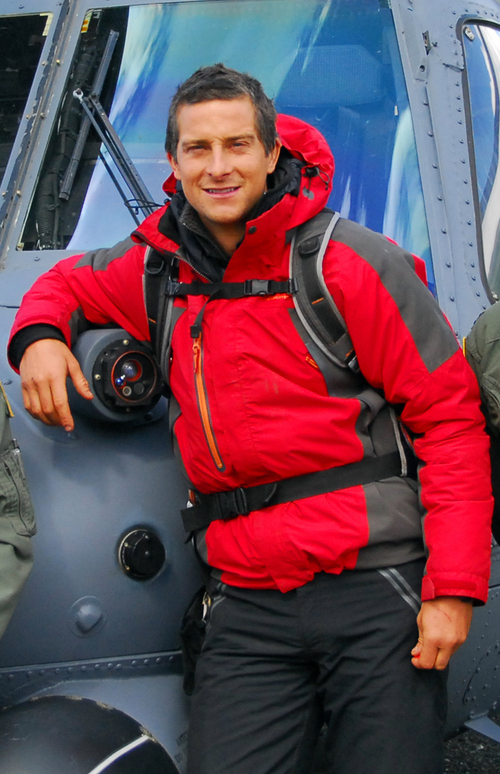 Edward Micheal Grylls is an mountaineer, aventurer, and a british writer. He served as soldier of British Special Air service. He had a critical accident during a mission and fracture his back at three places. This is such interresting reality tv show because you learn so much things about the nature and what you can do to survive. This is such impressive all he does because he's putting his life in danger only to show his method and what he knows.